Shuvajit Payne graduated in Economics from Presidency College, Kolkata, following which he completed his MBA from IIM Lucknow in Finance & Marketing. He has been working with IBM as a consultant for the last three and a half years and has been working on assignment in the UK for the last 2 years. Sourabh feels that in rural areas one can see a New India every 10 Kms with such a splendid diversity of people and cultures. 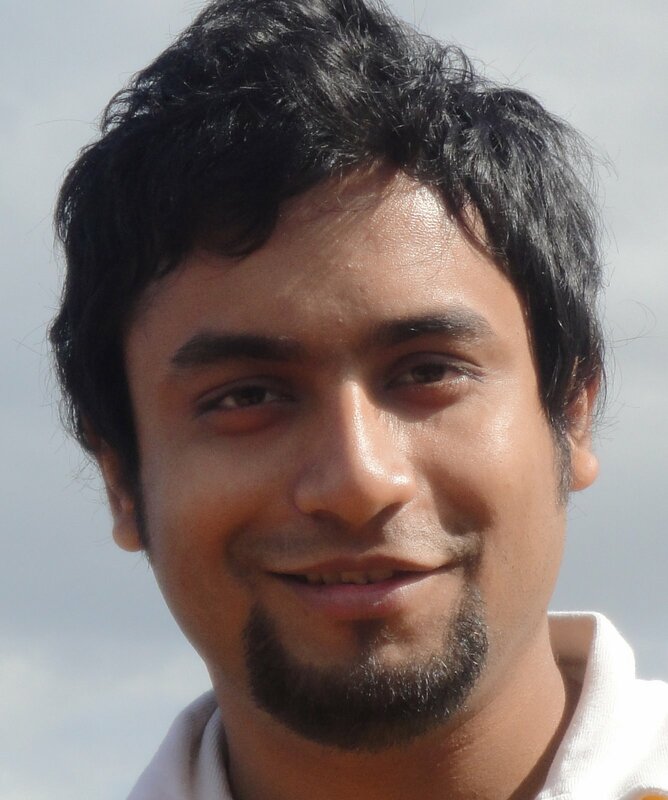 Sourabh Potdar is an engineering graduate from Gogte Institute of Technology, Belgaum. 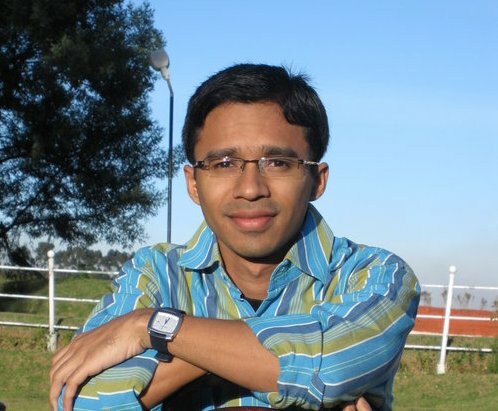 For the last two and a half years he has worked as a Senior Engineer (R&D Services) in MindTree Ltd., Bangalore.